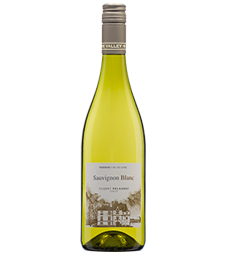 Aging: Aged on lees for 6 months and stir (bâtonnage) to keep the white lees in suspension. 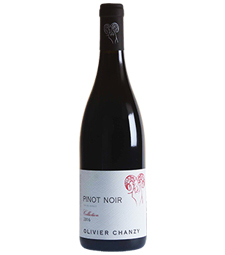 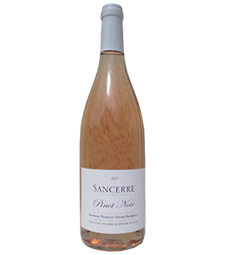 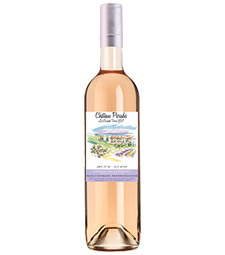 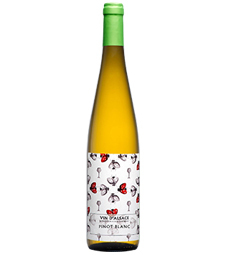 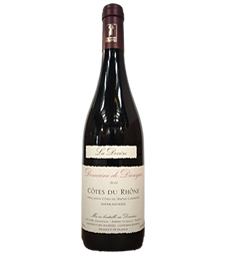 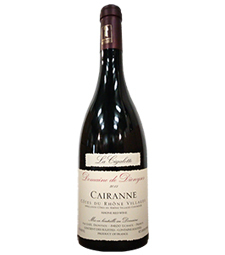 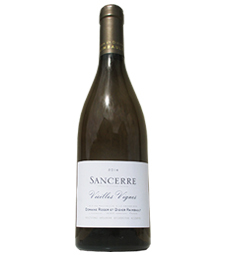 These lees give richness and power to the wine, and favor aromatic complexity with minimum sulfite addition. 2nd The terres blanche clay-limestone terroir which provide richness and complexity (E-facing) and a fresh mineral finish (N-facing), creating a more long-lived wine. 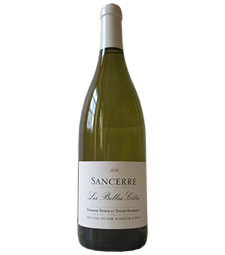 An incredible combination… Roger et Didier Raimbault’s Sancerre Les Belles Cotes is a remarkable expression of Sauvignon Blanc, typified by vivid and refreshing minerality.